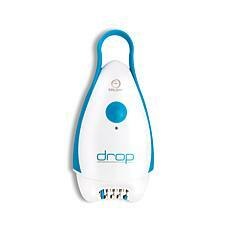 Removing unwanted hair from your body isn't a pain or chore when you choose the right hair removal products. 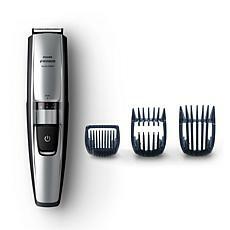 At HSN, you'll find tools that can help you remove hair from nearly every part of your body to reveal soft and smooth skin. 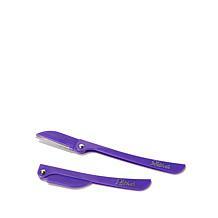 If you want to remove hair from the sensitive skin on your face, you have several options. 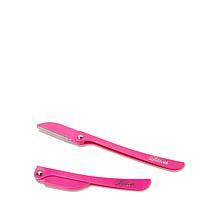 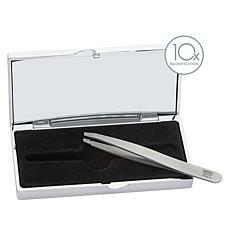 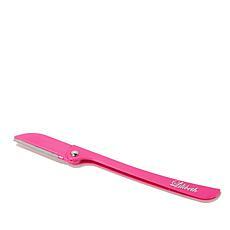 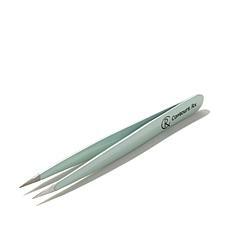 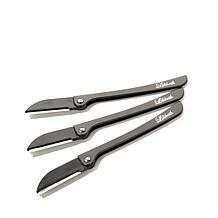 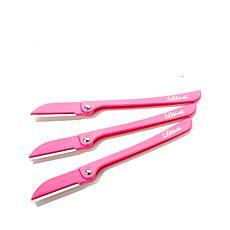 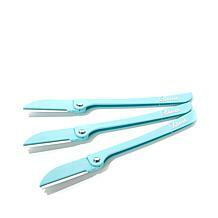 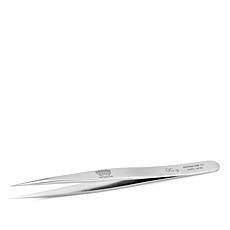 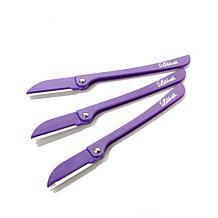 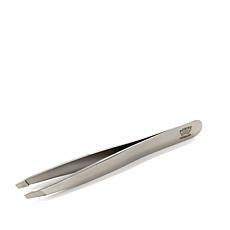 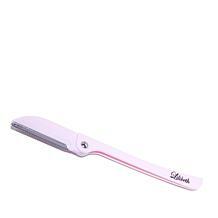 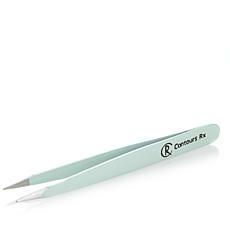 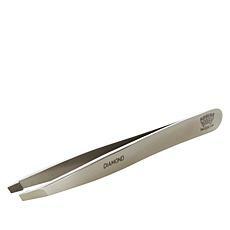 Tweezers and brow shapers help pluck those small eyebrow hairs for a perfect arch. 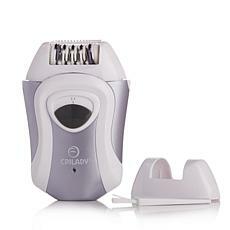 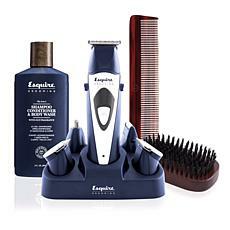 Choose a facial hair epilator to remove hair by the roots for long-lasting results. 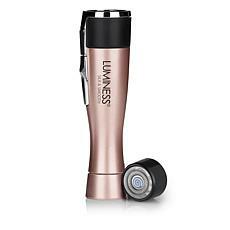 When you're done, apply a moisturizer to your face to soothe skin and help it glow. 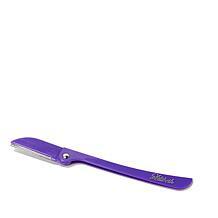 You also have several options for removing hair from large parts of your body, such as your legs. 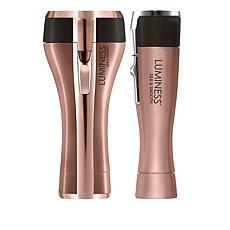 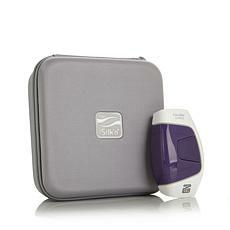 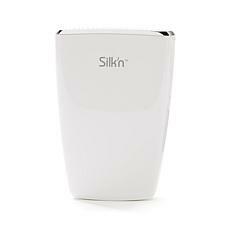 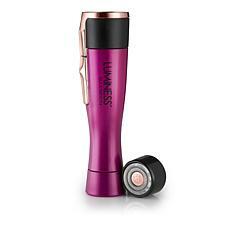 A rechargeable epilator has the power to remove thick or coarse hair. 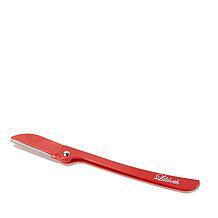 If you decide to use a traditional razor, apply an exfoliator first to remove dead skin cells for an even closer and smoother shave. 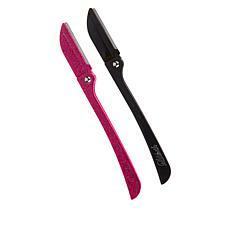 Keep extra blades on hand so you can switch them out when needed. 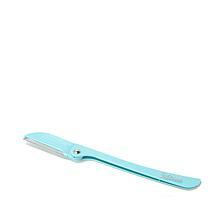 When you shop at HSN, you'll find the right options for hair removal for women to reveal smooth skin without any pain or hassle.